CLICK THROUGH FOR VIDEO WALKAROUND! LOCAL TRADE! APPEARANCE PACKAGE! ECOBOOST! 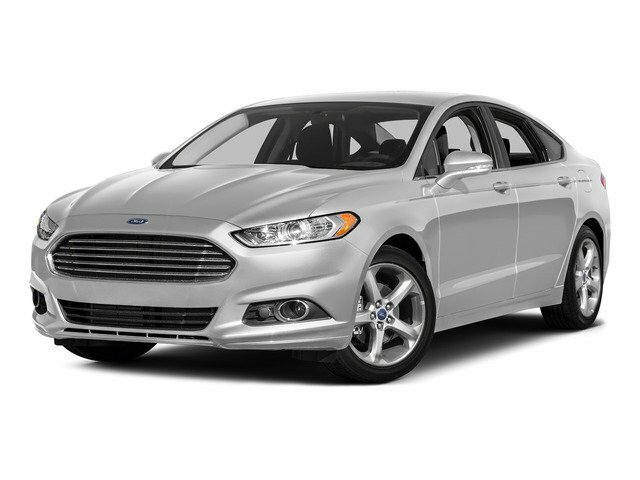 This 2016 Ford Fusion is a local trade in for a 2015 Ford Edge. This SE sedan features the SE Appearance Package with special black 18" wheels and a interior unique to this package, a 1.5L Ecoboost engine, power equipment and more! In our inspection, we changed the oil, replaced the wiper blades, and replaced both air filters.